A six-day hands-on education program for emerging women leaders ready to design a more conscious and powerful path to leadership. 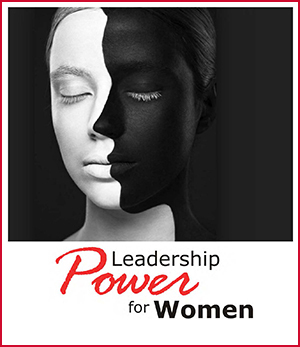 Excellent program for mid-level managers, technical leaders and women who desire to lead. Whether your end-game is manager, executive, officer or board member, this program puts the compelling challenges and opportunities for women on the table to chart an empowered course of action. Designed to help magnify exceptional female talent in your organization, it is open to women looking to enhance current career satisfaction or evolve to upper levels of leadership. Participate in the next UGA program. Upcoming program kicks off March 2019. Customize it for your enterprise group or organization. We can fully tailor modules of the program to the specific needs of your audience. Contact us to discuss how to best make that work. Culture – Recognizing gender bias and how cultures support or hinder the growth of women and how with greater awareness women can navigate with power through it! Identity – Via assessment and coaching, we help women recognize and articulate their greatest strengths and assess their own personal biases about career and leadership. Relationships – How to bust out of the production trap-doer mindset, say yes to the right things and create powerful relationships (peers, mentors, sponsors). Influence – Building skills in leveraging relationships, power and influence to increase visibility, recognition and impact across the enterprise — at the highest levels. Clients may enroll in our private career coaching program at Potential Matters. However, many women have company sponsored development budgets that can be used for coaching and development as emerging female talent. In our corporate practice (www.excelerationpartners.com), we offer 3 levels of corporate stipends and levels range based on hours and agenda focus: $3500 (personal leadership), $6800 (leadership and influencing others) and $9800 (leading across the enterprise). Programs are designed for emerging women leaders to build a stronger path to leadership and enable companies to have a bridge to get women into the high potential pipeline. We also recommend attendance to our six-day accelerated learning program – Leadership Power for Women, currently taught in partnership with University of Georgia, Terry College of Business, Executive Education. For more information, visit https://executive.terry.uga.edu/leadershipwomen. 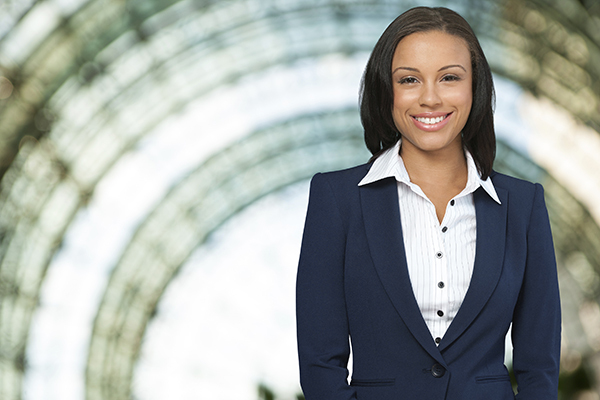 Customized programs for any organization’s internal group of professional women.